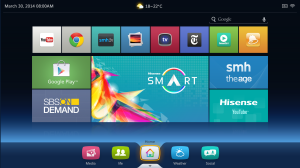 Web AddiCT(s); recently had the pleasure of reviewing Hisense Android Phones available locally, the new Hisense Infinity MAXE X1 Phablet device and wow what an amazing piece of machine it is. Back in the day when inserting a simcard meant inserting the whole card, not just the actual chip, phones were big and heavy. As time went on, phones started getting smaller and easier to carry around. Well times have changed, which means dynamite no longer comes in smaller packages. Consumers want “BIG everything, BIG phones, BIGGER screens and BIGGER memory”. 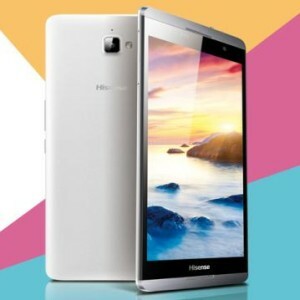 Because of the 6.8-inch screen size, this phone qualifies as a phablet smartphone. Users will struggle to use it with one hand vs a smaller phone screen size. The first thing we noticed was its MASSIVE 6.8-inch screen size, it makes any other smart phone look like a mini smart phone. 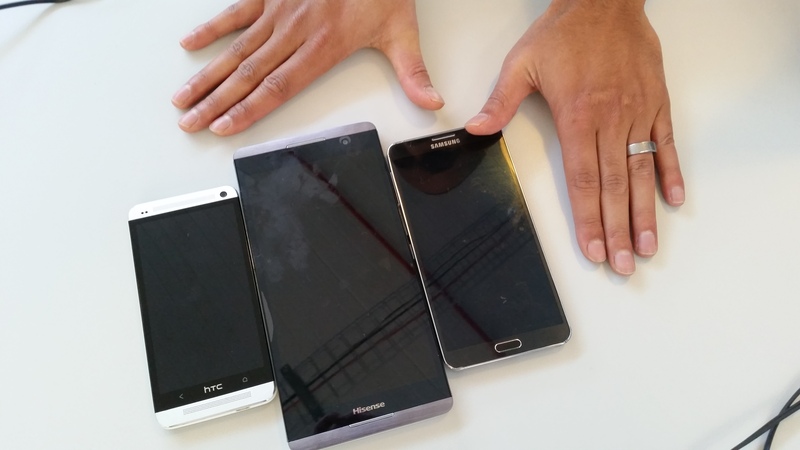 It is officially the biggest android smartphone screen size to date. The phablet has a beautiful front metallic case design that gives it a real premium look and feel. 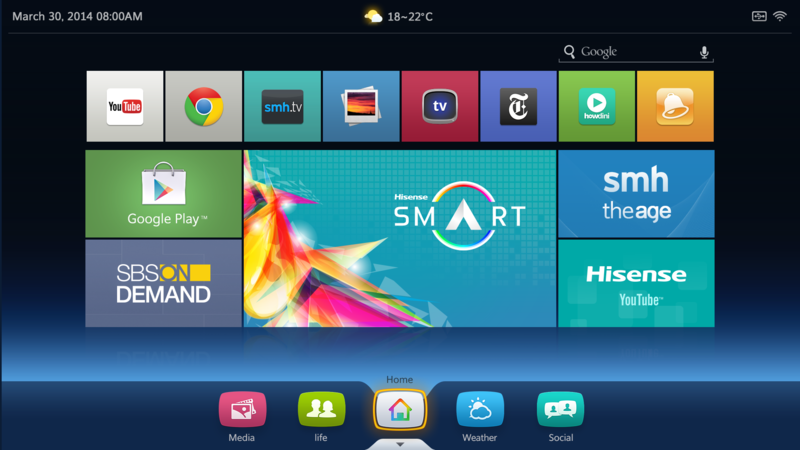 The phablet is able to act as a smart TV box, allowing android apps to be displayed on your non-smart TV, and using the phablet as a remote. The Hisense MAXE X1 does pack a mean punch, with crisp clear cinematography, amazing sound, and all round good user experience, but what’s the catch? The catch is that it can get quite heavy when you are watching anything longer than 10mins. So with all that mentioned, if you are looking at getting the Hisense MAXE X1 Phablet, we at WebAddict suggest you send your pants to the tailor to get the pocket adjusted as it contains too much awesomeness to fit in your pants.